Shopping at the Walt Disney World Resort is often more than finding the perfect souvenir to remember your Disney World Vacation. 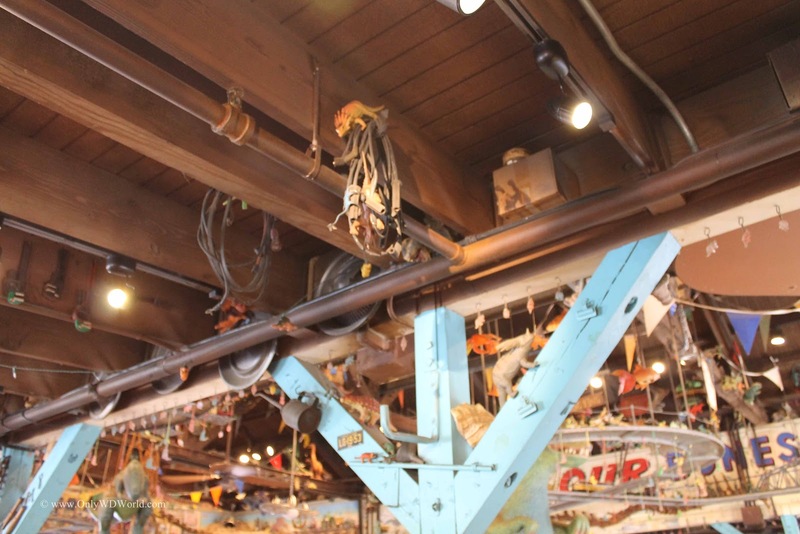 The shopping destinations can be attractions unto themselves with incredibly detailed theming and lots of details that you can spend time enjoying. One such shopping "attraction" can be found in the Dinoland section of Disney's Animal Kingdom. 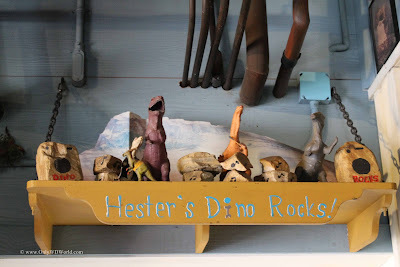 It is called Chester & Hester's Dinosaur Treasures. 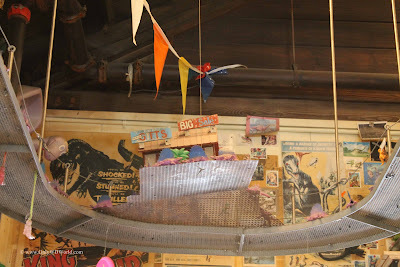 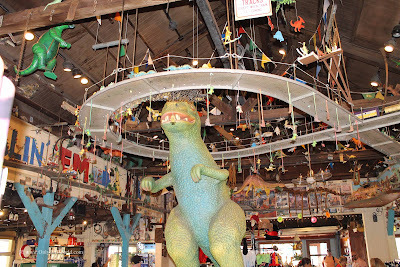 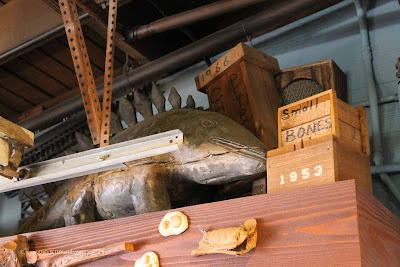 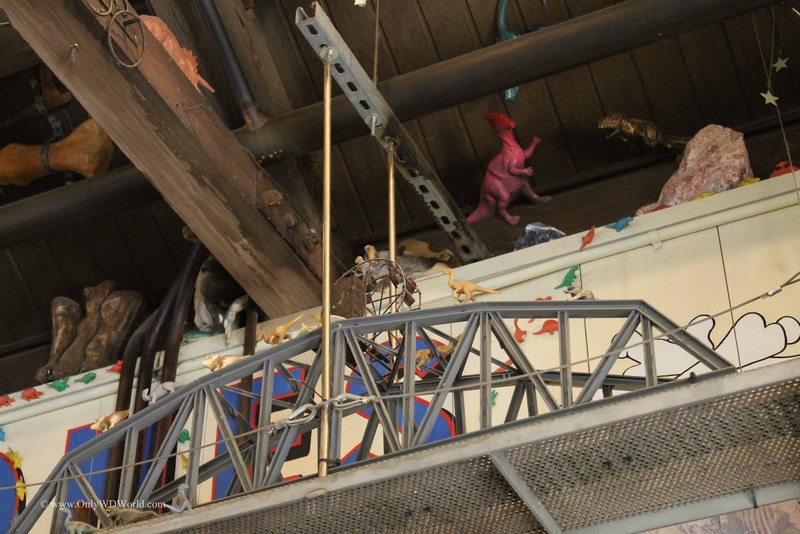 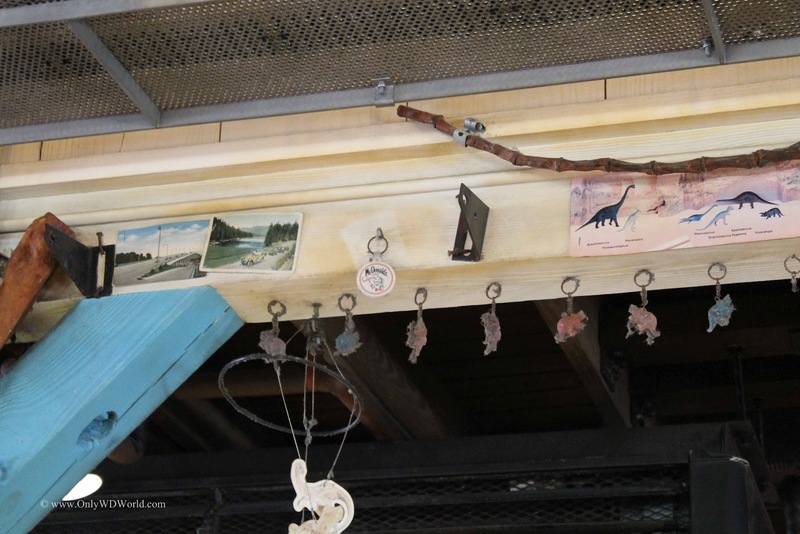 In keeping with the kitschy feel of Chester & Hester's Dino-Rama, the souvenir shop is the ultimate combination of 50's roadside attraction, dinosaur nostalgia, and pure Disney Imagineering fun. There is nothing high tech to the sights in this shop, but there certainly is plenty to see. There are dinosaurs and dinosaur references literally EVERYWHERE! 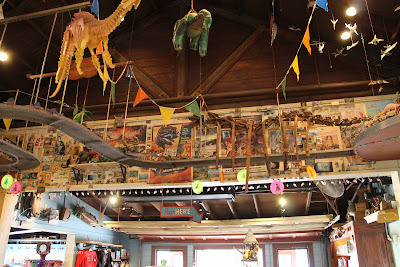 From plastic dinosaurs, to comic books and movie posters, you don't have to look far to uncover another dinosaur. 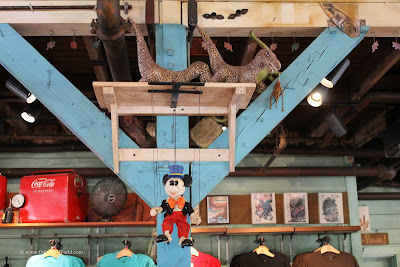 The Mickey Mouse Marionette was a really cool item spotted in the store. 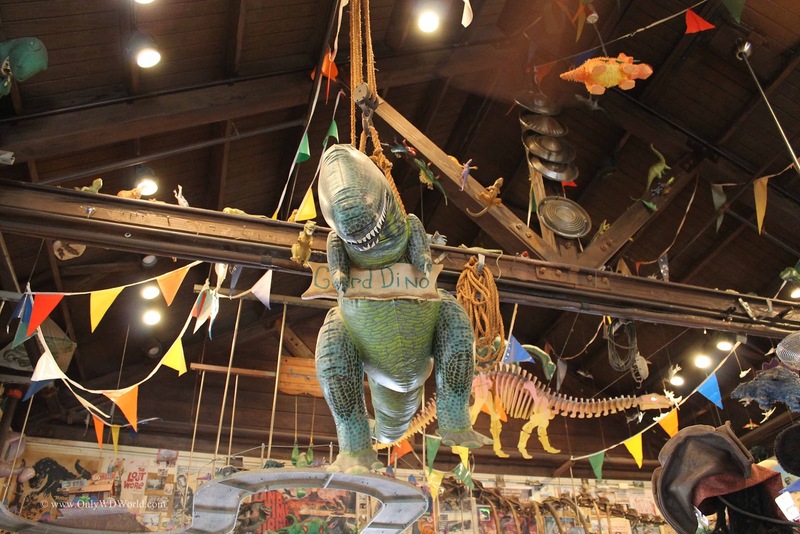 The toughest part of shopping at Chester & Hester's Dino Treasures is knowing where to start. 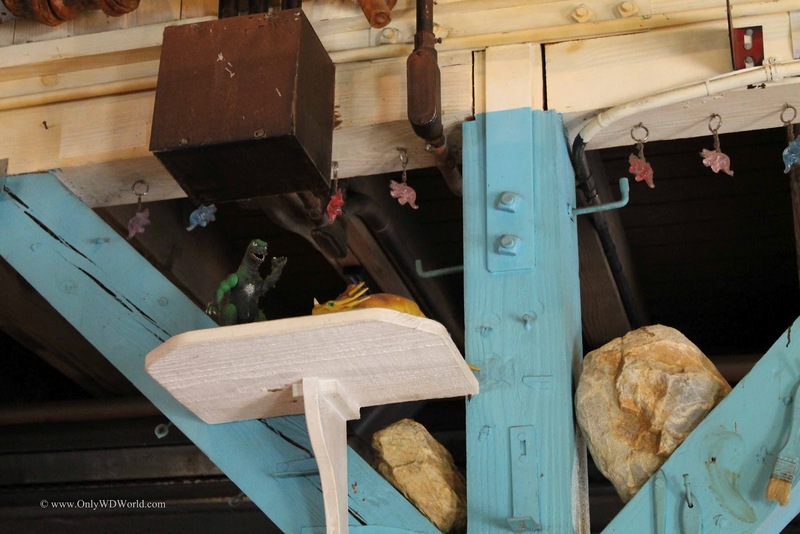 The dinosaur references are everywhere! 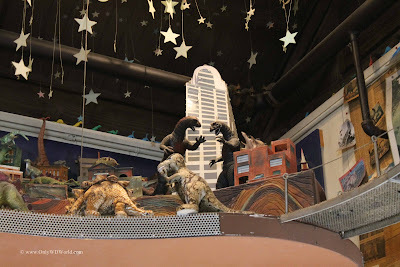 How can you not love the Godzilla reference shown in the diorama above? 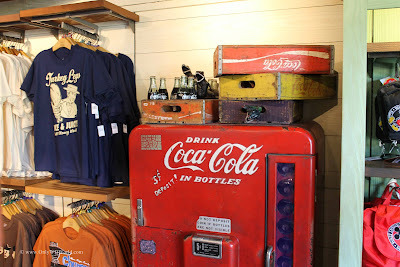 Do not pass up the opportunity to check out this amazing Disney World store. Whether you end up buying anything thing here or not doesn't really matter. 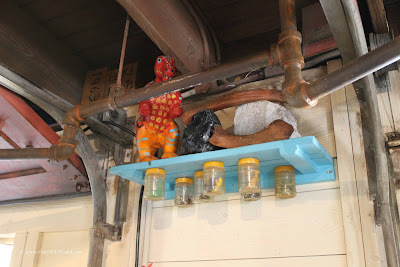 You miss out on a wonderful part of Disney Imagineering magic if you do not take the time to see all that there is to see. 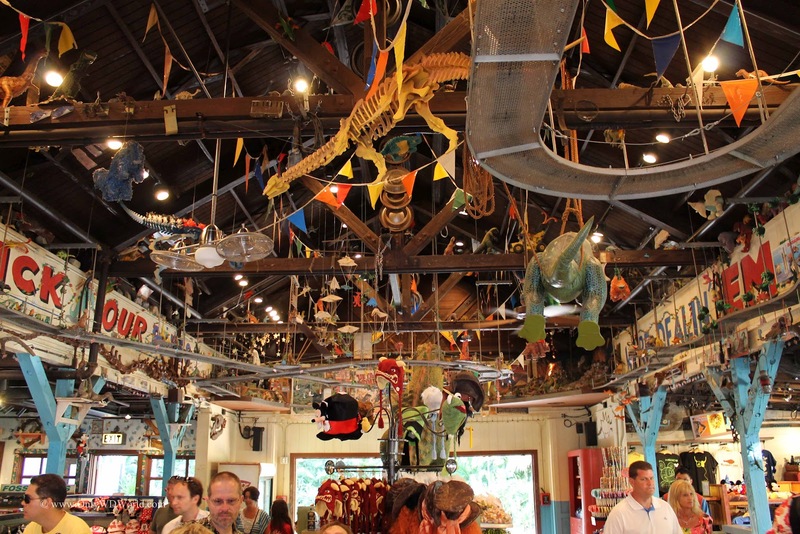 Make sure that you treat this store like the other Disney World Attractions on your "Must Do List." You will be glad that you did. 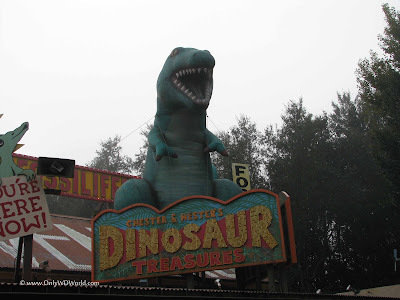 0 comments to "Disney World Shopping: Chester & Hester's Dinosaur Treasures"